JOHOR BARU • After the chemical dumping incident in Sungai Kim Kim in Pasir Gudang, the Johor ruler, Sultan Ibrahim Ibni Almarhum Sultan Iskandar, wants the authorities to investigate two other rivers that have been polluted. The Sultan decreed that he wants the authorities to investigate the pollution in Sungai Ulu Benut and Sungai Machap in Simpang Renggam that has caused the death of many fish. He wants the authorities to conduct a thorough investigation to prevent a repeat of the Sungai Kim Kim incident. He also wants them to immediately submit a report on the pollution in the two rivers. "This is an irresponsible action," the Sultan decreed to the Royal Press Office, which was posted on Sultan Ibrahim's official Facebook page yesterday. 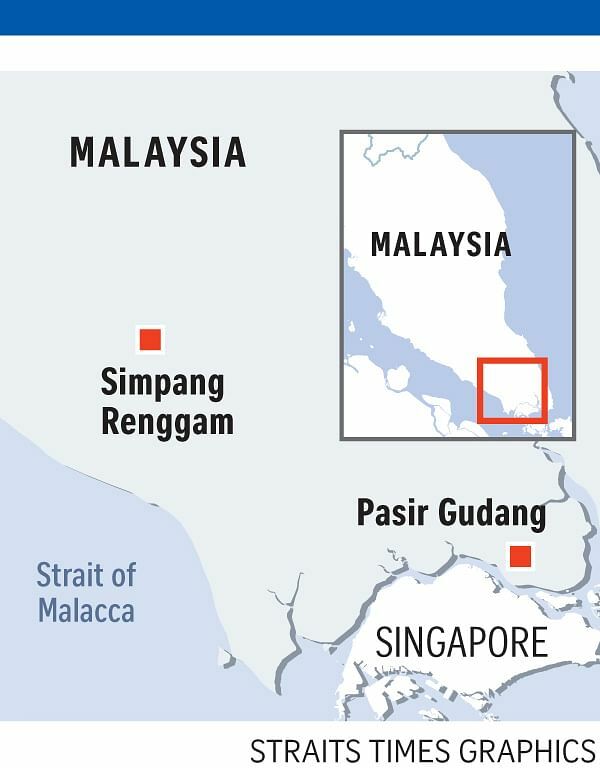 It was reported that thousands of people, including children, in Pasir Gudang were affected by the chemical waste dumped into Sungai Kim Kim, forcing the government to close 111 schools in the area. Two directors and a lorry driver of a used tyre-processing company were charged in the Sessions Court on Sunday with being involved in the chemical dumping into Sungai Kim Kim. The three accused are Singaporean Wang Jin Chao, 34, and Malaysians Yap Yoke Liang, 36, and N. Maridass, 35, the lorry driver. Sultan Ibrahim has also called on the government to immediately step up enforcement and control against all factories using toxic chemicals. He said any factory that failed to comply with safety and environmental management regulations should be ordered to be closed immediately. "And in the long run, I want the government to review the types of industries available in Pasir Gudang by closing or shifting gas and chemical industries which can easily cause explosions and are harmful to people who live in its surroundings," the Sultan said in a speech to mark his official birthday at Dewan Singgahsana Istana Besar.